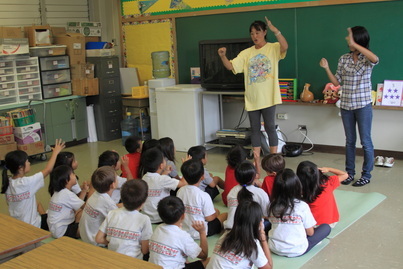 Please call (808) 726-7070 ​if you need ANY assistance! ALOHA! 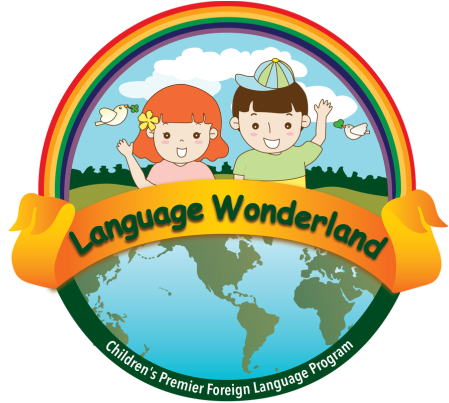 Welcome to Language Wonderland in HAWAII !